New Moon Visions is a marketing agency dedicated exclusively to creating brand identity and generating awareness for places. Through deep research of your location and partnership with your community, we gain clear focus of what identifies a place. That enables us to create an authentic, memorable brand identity, develop a marketing plan, implement the plan and track its success. A brand of a place is the promise of its’ distinct essence or experience. It’s the true nature of your place. Your community has a reputation. To promote a place, one must dive in and learn what makes it unique in order to find the true personality and distinctive qualities. How Does a Community Discover Its’ Brand? Before the creative process even begins, research is vital to discover the brand of a place. Look at where you were, where you are today and where you want to be tomorrow, but be true to reality. Your brand can’t be all about what you want it to be someday. Find out real answers from real people. Take stock in what makes you famous. Implementing solid research and sticking with the brand once it is established will make your brand an effective marketing tool and make your brand identifiable in the marketplace. Stay the course! After all, if your identity keeps changing, how will your audience recognize and embrace what you’re all about? Does Branding Stop at a Logo? Branding is so much more than a logo and tagline. It is everything you do to deliver the promise of your brand experience. A logo and tagline simply reflect your brand essence. Most importantly, rally together– encourage leadership and merchants to be brand ambassadors and entice visitors to return again and again. You can even host events that embrace your brand. Be sure to maintain a common thread through all media for optimum results. See our portfolio to learn more. Kim Rivera and New Moon Visions are such an integral part of how people see and feel Milford. Beginning with the creation of our logo and tagline 16 years ago, and throughout all of our branding, New Moon has helped us tell the world who we are and what we’re about in a way that is uniquely us. Their service has always been thoughtful, timely and finished. It’s a pleasure working with them. 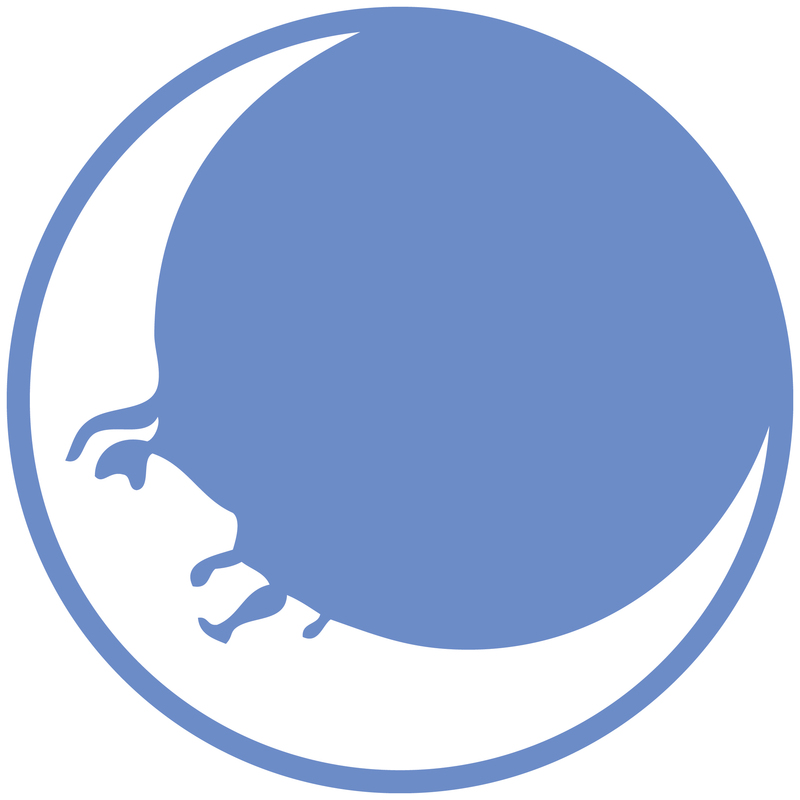 I have worked with the dynamic New Moon Visions team for over six years as they assisted the Canton Downtown Development Authority with a highly effective ShopCanton brand. While much of their expertise features marketing the charm of traditional downtowns, they successfully rose to the unique challenge of promoting Canton’s Ford Road– a very busy and vibrant 3-mile corridor with a wide mix of both national chain and independent stores and restaurants. We couldn’t be happier with the results! The New Moon Visions team members are creative, professional, and responsive; and their services are always provided with the highest integrity.